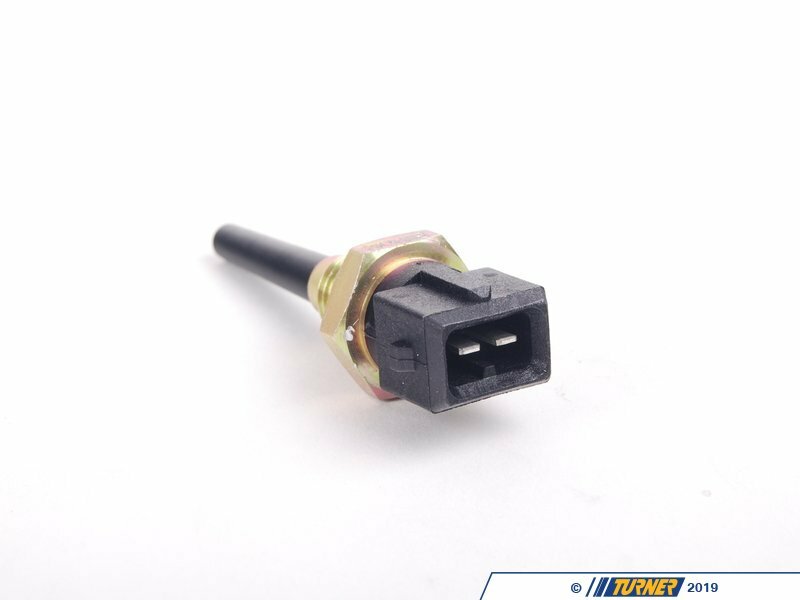 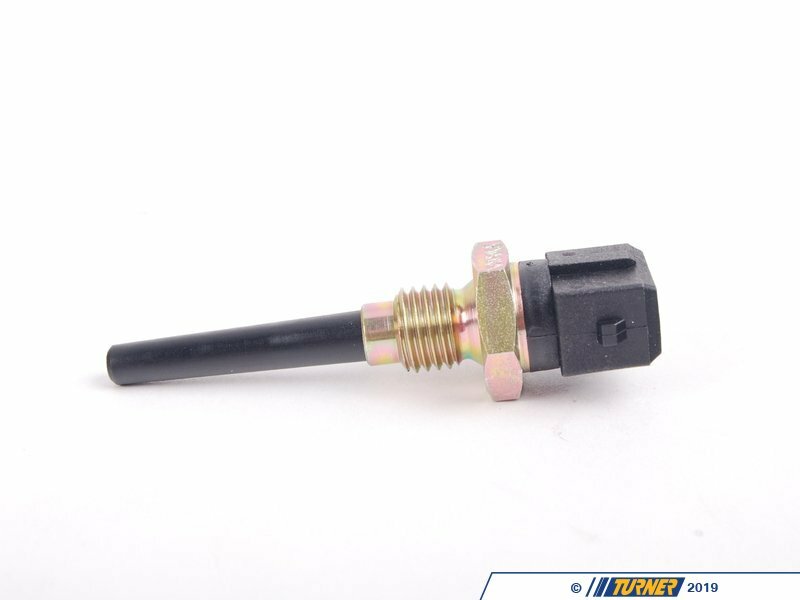 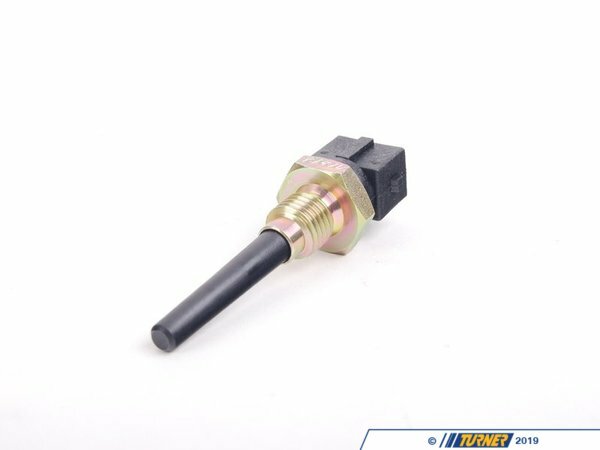 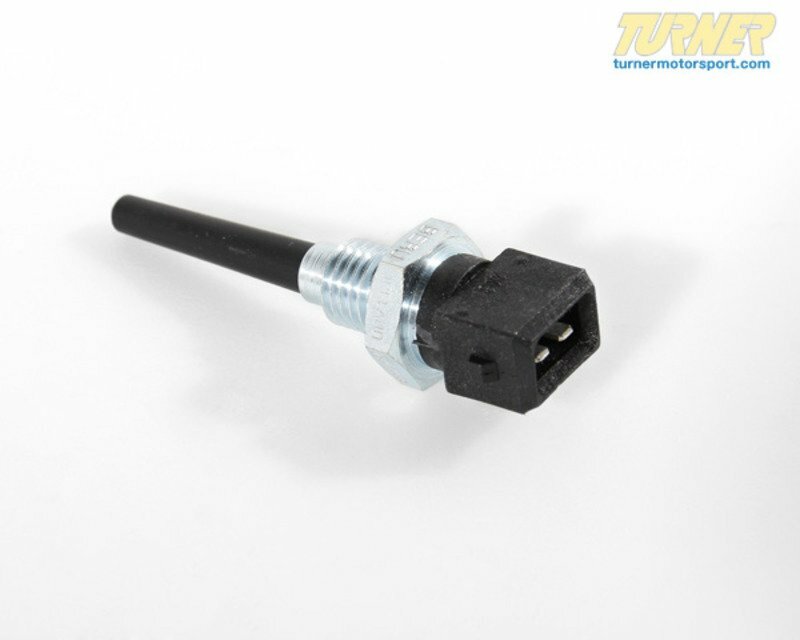 Replace your faulty fuel injection intake air temperature sensor with this OEM sensor. 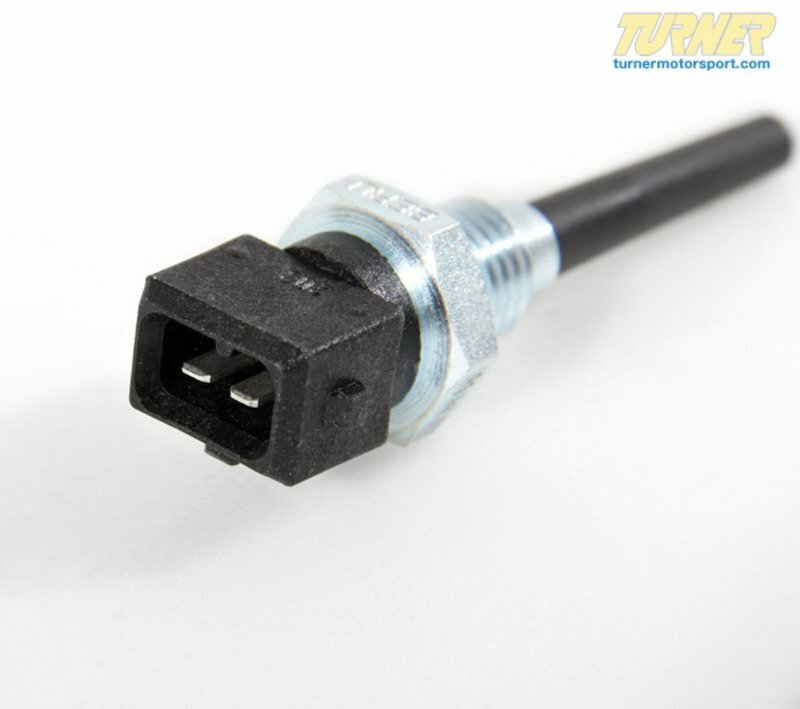 The intake manifold air temperature sensor provides information to the fuel injection system. 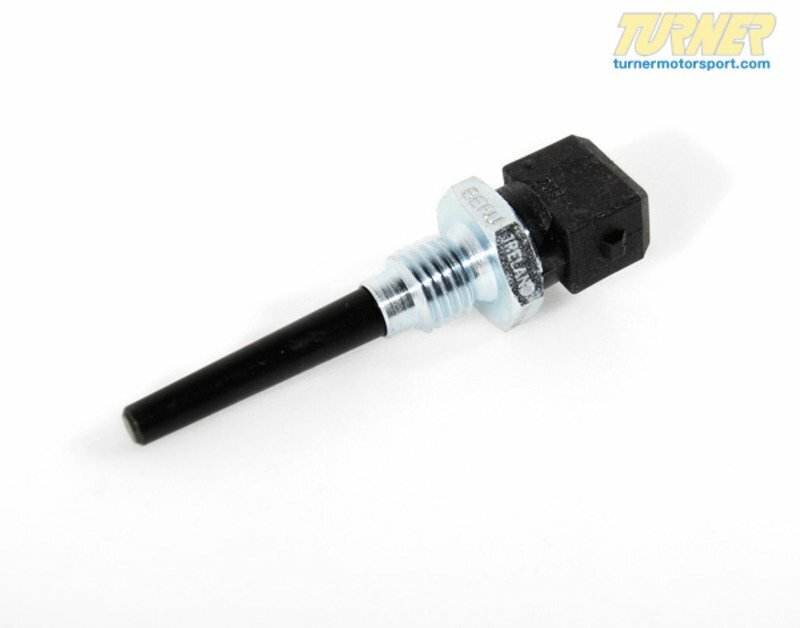 It is typically mounted in the intake manifold on cars with the M50 and M60 engines.